Bulky household junk can be challenging to get rid of, especially when they are heavy and does not fit into our wheelie bins for weekly collection. The Hunter’s Hill Council has dedicated two free annual kerbside collection for each household. This aims to help residents easily dispose of their unwanted large rubbish and discourage illegal dumping. Illegal dumping is a severe crime and should be taken seriously with heavy punishment and penalties. Illegal dumping has considerable consequences on the environment that you should be aware of. Not only does it affect the environment, but it also harms the wildlife and hinders the growth of a natural ecosystem. The Hunter’s Hill Council has encouraged residents to compost their food waste and biodegradable products for their own gardens. This effectively helps reduce the issue of sending food waste to the landfills. Unlike other councils, the Hunter’s Hill Council, unfortunately, does not dedicate any free kerbside pick up for garden waste and encourage dwellings to place them in the green lid bin if possible. 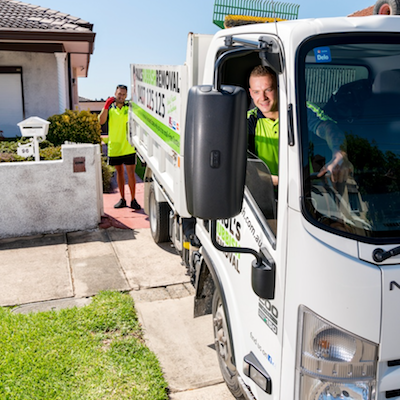 When seeking for Hunter’s Hill Council annual free garbage clean up, you must book the service in advance on 1300 136 460 or fill out the online form. There are restrictions and conditions that you must comply with when using the council kerbside pick up. We’ll take a look at everything you need to know about Hunter’s Hill Council waste collection. It is important that the items you would like to dispose of is booked in and notified to the contact person over the phone or through the online booking form. For hazardous and household chemical waste, the Hunter’s Hill Council holds annual drop off events for the public to dispose of this. Electronic waste contains hazardous materials and therefore cannot be accepted and placed in a landfill. To dispose of them, you can take them to the Northern Sydney Community Recycling Centre where they will accept them for free. Which suburbs does Hunter’s Hill cover? The Hunter’s Hill Council covers 6 suburbs and an area of approximately 5.7 km squared with a population of over 13,000 (2016 census). If you are environmentally conscious of your rubbish disposal and would prefer a greener solution to your bulky household waste then a rubbish removal service such as Paul’s Rubbish Removal can be a better option for you.  Our aim is to hand remove, sort and repurpose your waste as best as possible. We always try to divert our truckload of junk away from the landfills to put in our best efforts to protect our environment. We are also able to better assist you by providing 24-hour service throughout the Hunter’s Hill Council district and the greater Sydney region. Your rejected household items have a high chance of being collected by our team to recycle and repurposed in a useful way. Get behind a team that can provide fast and convenient rubbish removal services. We are able to get to your site today with our same-day service. With over 10+ years of professional experience, we are the trusted name to take care of all your rubbish removal needs in Sydney. Contact Paul’s Rubbish Removal today for a free quote on 0407 125 125!